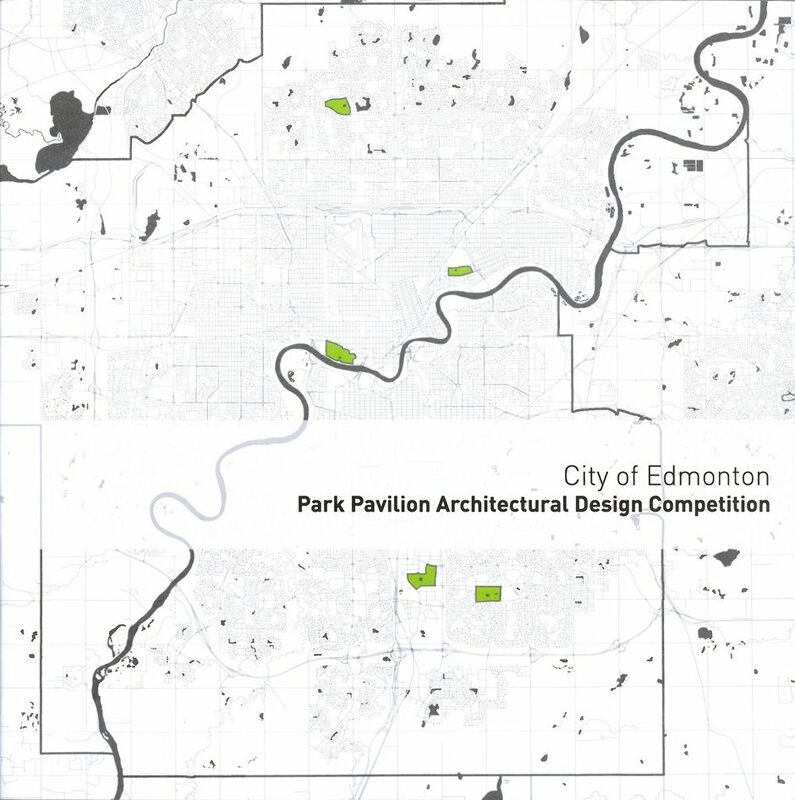 Park Pavilion Architectural Design Competition Book | Williamson Williamson Inc.
We just received the publication put out by the City of Edmonton that chronicles the entries for the Park Pavilion Design Competition held last year. Our Victoria Park entry, Aspen Overpass, is on pages 108 and 109. When we look at the competition boards, all we smell is pizza. So much work went into these entries.